"We will always Love & Miss You & hold you in our hearts forever"
I found a Place that make a Beautiful Glass Ornament with your Ashes from your Fuzzy Kids. I have this beautiful Glass Ornament out on a shelf, I can always enjoy and remember how much I loved them and miss them. The People at Rainbow Ridge Heats, are so nice and kind, they will walk you through all of this to help you! Thank you Rainbow Ridge Hearts! offered to perform the euthanasia procedure for the old dog in their home. last time, that I wondered if he understood what was going on. Within a few minutes, Belker slipped peacefully away. people who treat you right. Hanabel was a Fun and Silly Girl! It was always nice to see her at the Puppy Party's! She will be Greatly Missed! She can go play with her dad now!! Have fun! We had to say Goodbye to Aramis Dec, 11. 2016. He was 15+ Years old! dogs as well to people! He was a king of his pack family and his pack loved him too. But when he was mad at someone he had a look that told them to stop what they was doing! I remember Z'Air was doing something he was not supposed to do and Aramis just looked at him never making a sound, Z'Air just dropped to the ground! He was never mean but he was the King!! Aramis loved to show, He always gave it his all!!! Many people knew him and loved him at the show Rings! He has many puppies on the earth, All sweet and loving like Aramis! His puppies act just like him!! Aramis You will be greatly missed, I know you knew how much I loved you because I knew you loved us too. Go see your old pack on the Rainbow Bridge! Have fun and play!!!! I was going to send you Merry Christmas greetings and saw the saddest news about our Daddy on your website. 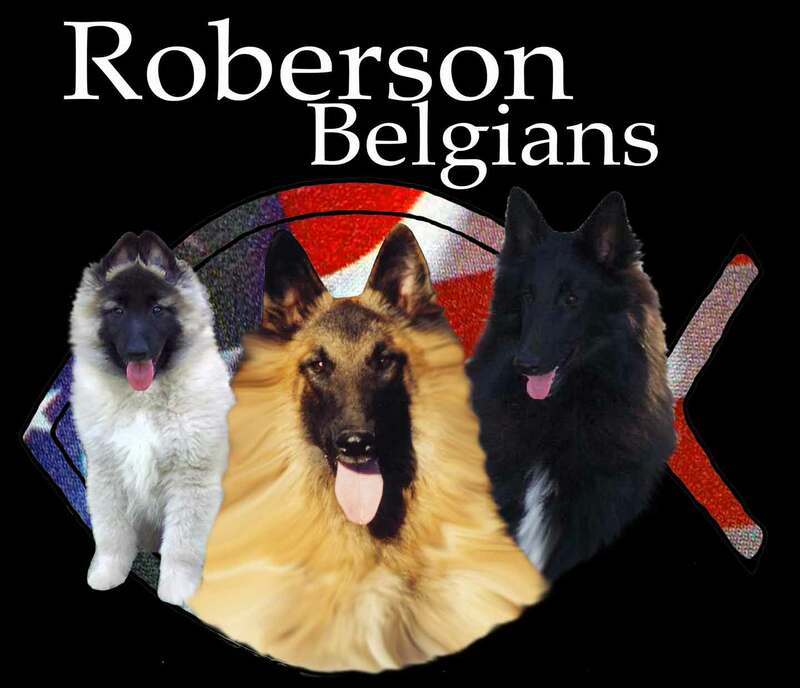 Our deepest condolences on the loss of the most gorgeous, noble and dignified Tervuren boy I ever saw. He was such a special guy. I appologize for long silence. In September my grandmother passed away and it was the most painful loss for me. She was more than a mother for me. to be that amazing person when you are just 16 months old puppy. But she is!!! My dear Kimberly and Dale, please, don't think that i might forget you. It will never happen, never. I feel so sorry for Aramis. Crying with you and praying for you. I just read your website post announcing Aramis' passing in December. You wrote so wonderfully about him. our son and daughter own.... All eight have been wonderful. Our Bitzy was "new" of course, but I suspected she'd have a great future (Heh, she has too.). But, my thought then: I knew that if Bitzy lived to be as old as Aramis, become as wonderful as she could be, then that would make her "even" with, but never surpassing, your wonderful dog. I knew I was seeing a miracle in that dog you had--as good as any dog anywhere could ever be. As you said, you knew for sure he loved you. Grimie was a great Lady, We all will miss her very much! Go play with the other Fuzzy Kids in Heaven! Gael, We will always love you and never forget you! You always ware so happy and playful! You are the most Beautiful Silver Belgian I have ever seen in my life! Go Play with Tessa, you two will have a great time in Heaven! Annabel.s Sire. It was always so fun to see her reaction to him when he would join the Halloween Party. him at the puppy parties, but he will be in our lives forever through miss Annabel. We will be thinking and praying for you during this tough time. Until we see him again at the rainbow bridge. round and round, made no difference as long as he was on oneend and I was on the other. Oh Kimberly, I am so sorry. Gael was such an amazing dog. Gared Vision Roberson (Rogan) will keep going in his footsteps. He is very playful, just like his Dad. Please know that we are thinking of you and your fuzzy kids and sending you love and support. him recentlly - he was a blessing and a true member of your family. I am devastated. My heart goes out to you!! To my surprise I expected some news about the dog show. Now to hear such sad news. I am so sorry of your lost. I can not began to think straight. I sitting here in shock. What to say? Kimberly I am so very sorry for your lost. RIP GAEL your contribution to the FUZZY KIDS will be greatly missed. that you can wrap them around Kimberly & Dale so they can feel your warmth to help ease them through this loss. You have been such a joy to have known. We will all miss you so very much. You take care of yourself and keep a watchful eye for all of those who are still here. We love you Gael. You will be missed! As always Love Al, Jerri and Kissmit and Friends. So sorry to hear about Gael, losing a pet and good friend is so hard. My prayers are with you and husband. You've been in my thoughts lately with the news of Gael's passing. Life can be SO bittersweet at times. I keep checking your sight for photos of their arrival. After I read the news about Gael I gave Phoebe a big loving hug and she returned the gesture as always. friend moves on to that great place in the sky. You was such a big sweet and beautiful girl! You are going to be greatlee missed! We will always love you Tessa. Earlier this week, our beloved, beautiful Bentley (Indigo) went to Heaven. He brought such joy into our lives and he was the best dog either of us have ever known. beautiful we never went anywhere without everyone commenting on how gorgeous he was. with him, which totally enriched our lives. We will never, ever forget him. sure their beloved Indigo will be in his families' hearts. The promise that God makes us is that if we follow him, we'll all meet in heaven again someday. That's what keeps me going and comforts my feelings when times are the toughest. Bruno and Indigo who are probably playing tug-o-war in heaven right now. I am so sorry to hear that Bentley (Indigo) is no longer by your side. the ground . . . so looking up is something out of the norm for him. where the sound was coming from. Could it have been Bentley calling outto him? Thank you for the nice note telling us more about Indigo’s sweet spirit. Rayce is so much like him – full of joy, full of love, and very beautiful. As for Indigo, I am sure he is in Heaven. For the time he was with you, he brought Heaven to Earth.